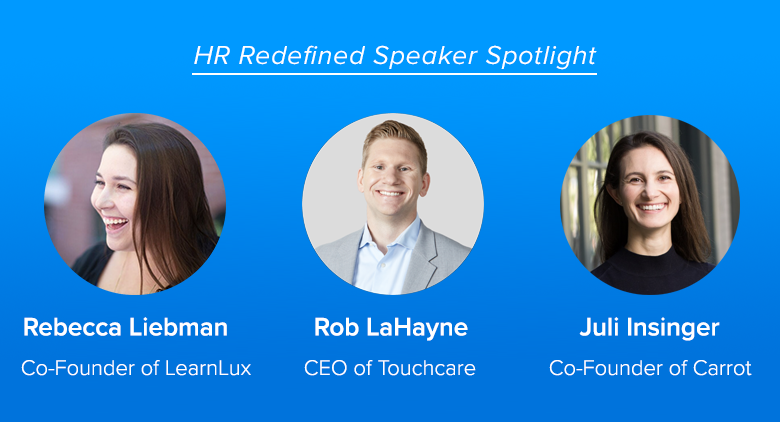 We’re so excited to host an all-star lineup of motivational speakers, thought leaders, and industry experts at HR Redefined 2019. With the conference just a few short weeks away, we wanted to highlight a few of the talented speakers you’ll soon see on the HRR stage. As part of Namely’s Inclusion Week, we welcomed Brandon Doman and the Strangers Project to our New York office. Doman created the Strangers Project in 2009 as a way to encourage people to share their stories and connect with the experiences of those around us. 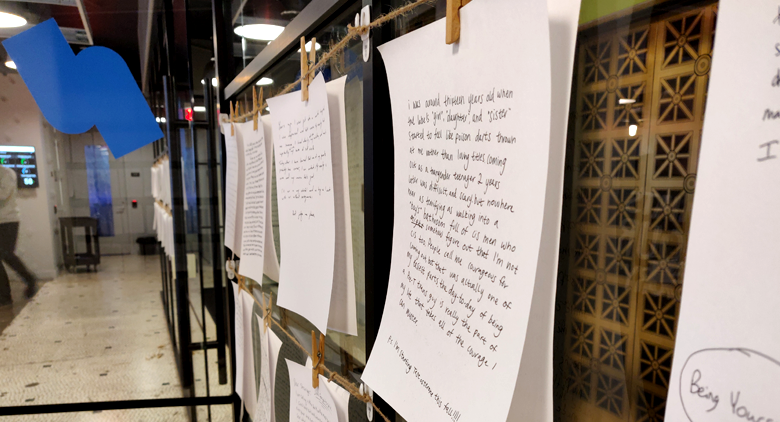 The project collects handwritten stories ranging from light-hearted thoughts to emotional revelations. Doman displays the stories in public spaces—and the occasional office—for passersby to read and connect with. 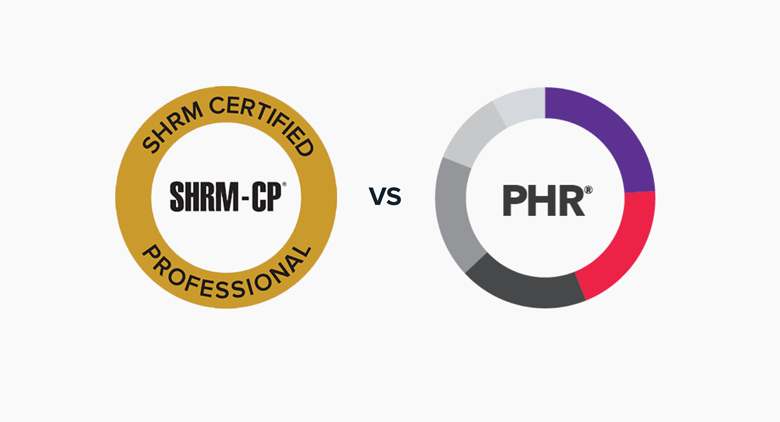 It’s hard to believe that HR Redefined 2019 is less than two months away. 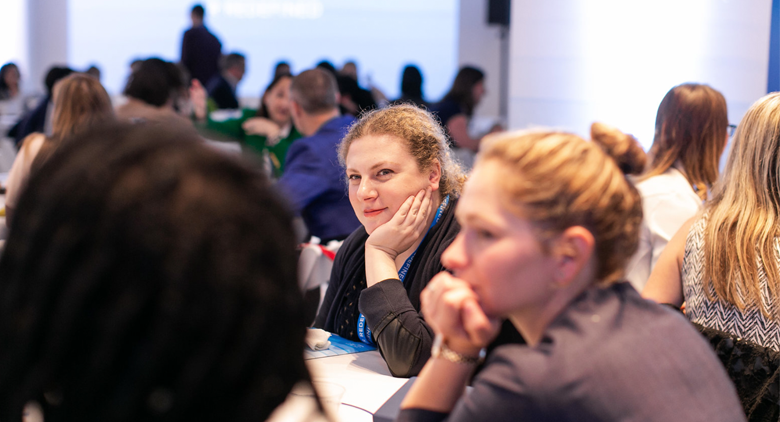 There’s a lot to be excited for, and we're counting down the days until we can attend all of the amazing sessions planned for this year’s conference. 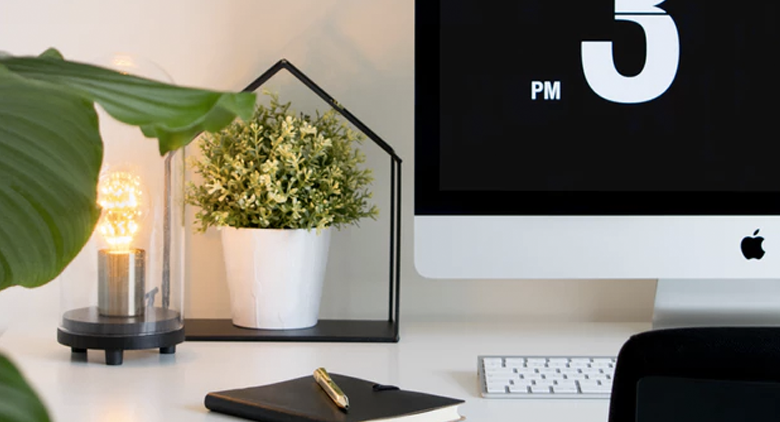 From a keynote speech from best-selling author Shawn Achor to How to Build an HR Metrics Dashboard with HRR alum Mai Ton, the agenda has something for everyone. 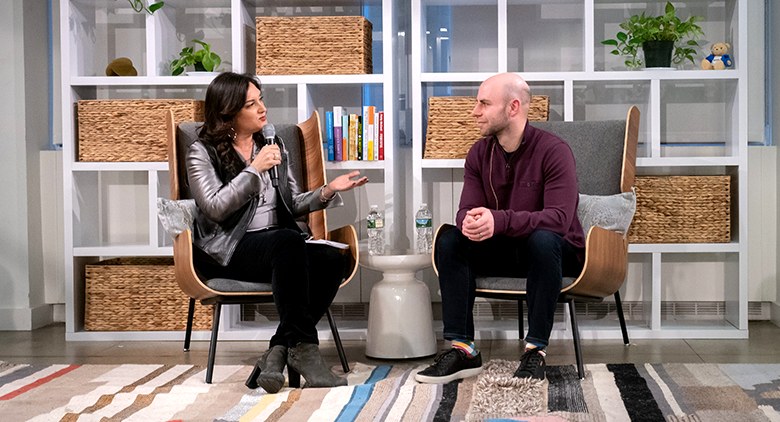 Last week, Namely CEO Elisa Steele sat down with best-selling author and Wharton professor Adam Grant to discuss gender equality and advocacy in the workplace. 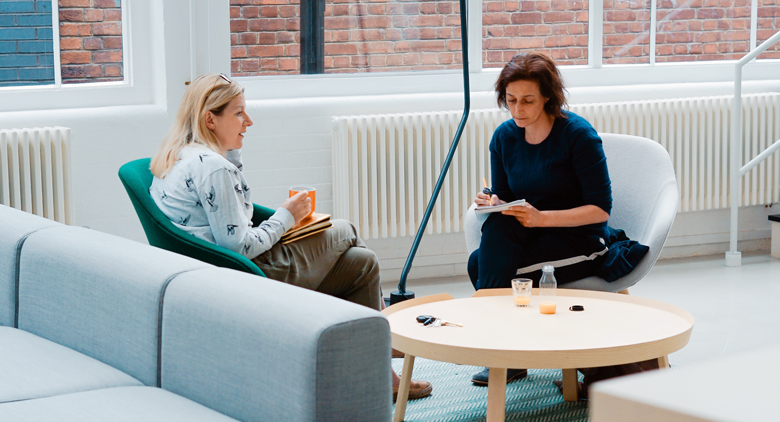 The event represented just the latest installment of Namely’s SpeakHer Mind series, which is dedicated to providing education around women’s issues and empowering women in the workplace. 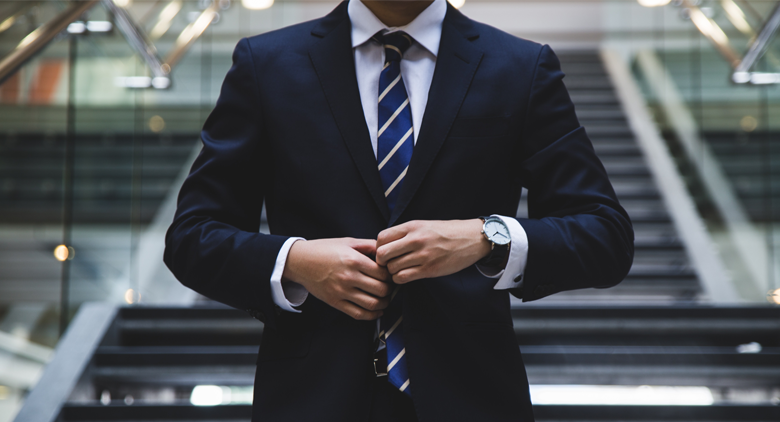 Conferences provide a unique experience, helping professionals to stay up on emerging trends, network with peers, and hear from industry experts. 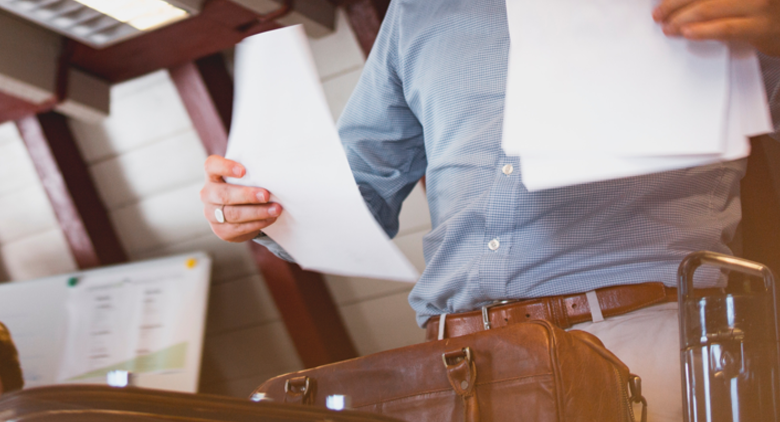 But with some of the year’s most popular conferences quickly approaching, it’s time to win your manager’s approval, so you can secure tickets, finalize your travel plans, and make the most of your conference experience. Whether you view jury duty as an honorable civic duty or an inconvenience, odds are you’ll find a summons in your mailbox at some point. But sometimes a “speedy trial” isn’t so speedy. 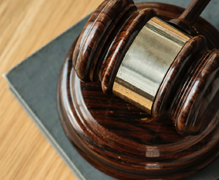 If selected as a juror, your obligation could last anywhere from a few days to a few months, which means missing work.